Amazingly the Christmas banners have already started making an appearance down our high streets. For now though, let’s just re cap on another mad week at BMW HQ. Prototype M5 spied at Nurburgring. 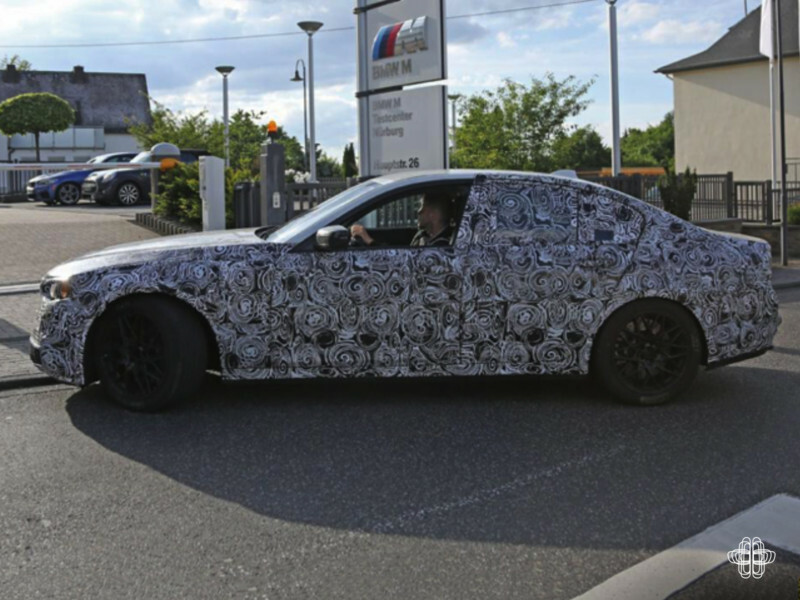 Images of the latest generation 5 Series have been released some weeks now, but the M version has just been spied approaching BMW’s premises at the Nurburgring, Germany. Rumours have been circulating for some time that the new M5 will feature xDrive, this sounds like an appealing proposition for the driver, but is it sacrilege introducing this to an M car? Images leaked of BMW’s i5 EV. Three years on from the launch of BMW’s electric venture, the i brand will be joined by another sibling, the much anticipated i5. 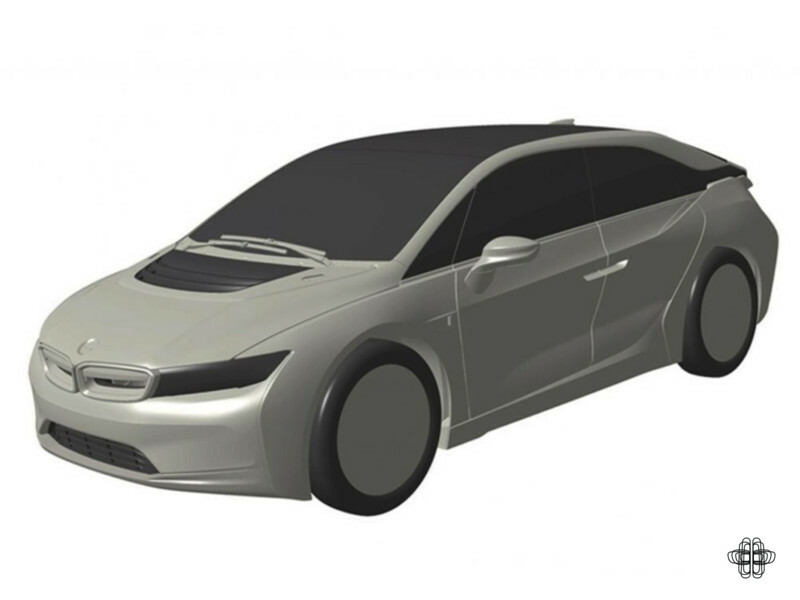 The exterior of the car brings familiar components of existing i models, with the filled in kidney grilles and floating C pillar of the i8, yet it seems from the images that the i5 will feature a hatchback rear end like the i3. There were few actual changes revealed in the transition from concept to production car with the i3 and i8, suggesting that images of the i5 will not be dissimilar to what the end product may look like. The jury is still out on the overall appearance but the model will certainly appeal to a growing market of early adopters and ecologically conscious consumers. BMW 7 Series by Ester Mahlangu. The famous South African artist Esther Mahlangu collaborated with BMW on the 7 Series 25 years after she became the first woman to sign a BMW Art Car. 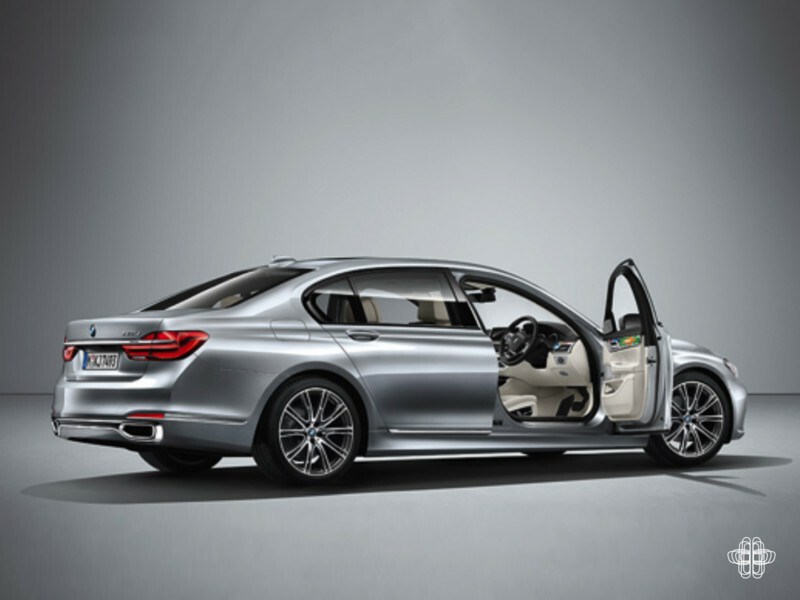 The car can be viewed at the Frieze Art Fair in London and a silent auction on the 7 Series will take place until the end of the event for bids. Following a successful auction, BMW will make a charitable donation to The Art Room, a UK charity jointly chosen by Frieze and BMW. BMW M6 GT3 celebrates Macau debut. 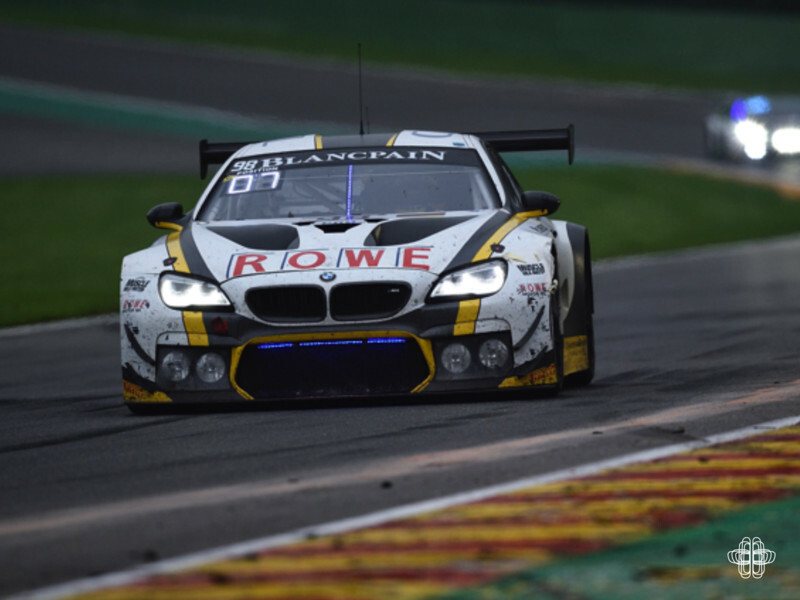 More BMW Motorsport for us to follow with the debut of another M6 GT3 team in the form of Rowe Racing. Speaking of the news director of BMW Motorsport Jens Marquardt said: "I'm really looking forward to the ROWE Racing team being represented at the FIA GT World Cup in Macau with a strong overall package of the BMW M6 GT3 and Nicky Catsburg as the driver". BMW Group vehicles at auction this Friday 7th October open to all buyers including the public. For more info check out the BCA website. Photography: Automedia, AutoExpress, Autoguide and BMW AG.